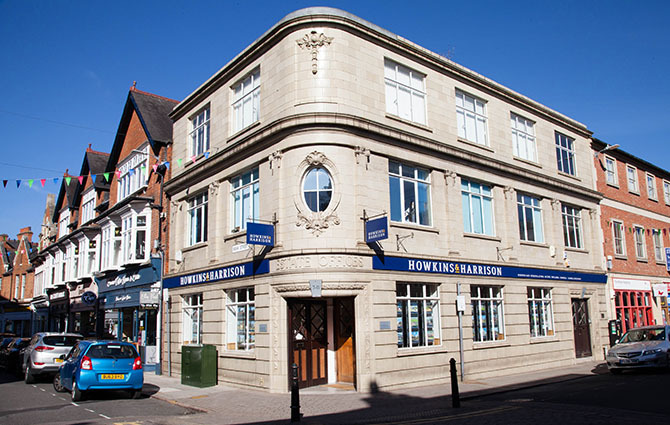 The market town of Rugby is where our head office is based and is home to the majority of our team. We’re centrally located on Albert Street and there is some public metered parking available right outside the office. Rugby is credited with being the birthplace of the sport of rugby and this is well celebrated within the town. It has many other claims to fame as well, it is home to Rugby School, one of England’s oldest and most prestigious public schools. It is also the birthplace of the jet engine, with Frank Whittle having built the first prototype in Rugby. The modern town of Rugby is a borough in its own right, encompassing the villages of Dunchurch, Cawston, Long Lawford and Dunsmore, on its outskirts. Part of Warwickshire, it borders Northamptonshire and Leicestershire, and is only 13 miles east of Coventry. It is the second largest town in the county and with that brings a wealth of facilities. The town itself is mostly Victorian, yet some much older buildings still remain. 19th Century Victorian Gothic architect, William Butterfield, designed a lot of Rugby’s buildings, including much of Rugby School. Rugby station can take you direct to London Euston in under an hour, making Rugby and the surrounding villages popular with commuters. The M1, M6 and M45 are also on the doorstep and the M40 is only about half an hour away. Meaning Rugby is a great location with its combination of local amenities and road and rail links.